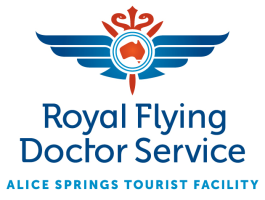 The first iconic story is the Royal Flying Doctor Service, affectionately known throughout Australia as the RFDS. 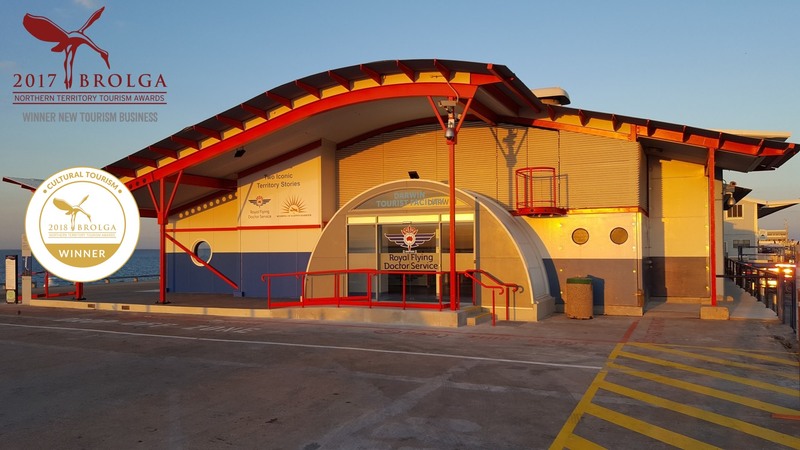 Founded by the Reverend John Flynn, it began its aero medical operations in the Northern Territory in 1939. The second iconic story featured is the Bombing of Darwin on 19th February 1942. 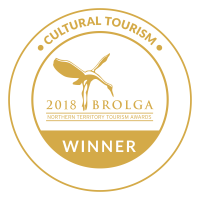 The bombing of the harbour brought destruction to the city of Darwin, and many of the experiences and stories of what happened that day. One started Territory operations in 1939, the other, occurred in 1942 as an act of aggression unparalleled on Australian soil. 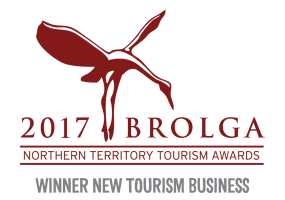 Both forged the resolve and resilience of the people who live in Australia's Northern Territory. My sincere congratulations to you and your team for a job exceptionally well done. 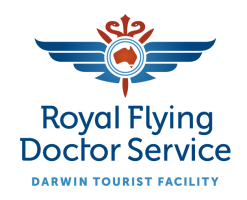 The bombing of Darwin and history of the RFDS service experiences, are certainly a must see for anyone visiting Darwin. 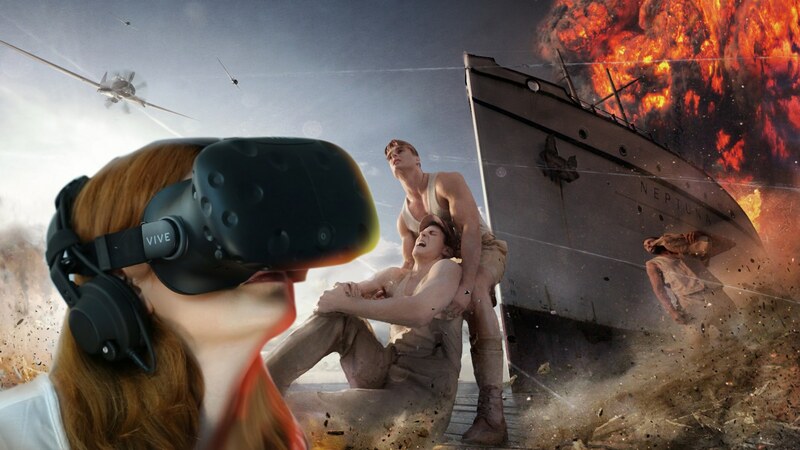 Your VR experience taking visitors back alongside MV Neptuna on the morning of the 19 February 1942 as she comes under attack, is truly exhilarating and at the same time very emotional. This facility here at Stokes Hill Wharf is world class in its knowledge in teaching people history and in the experience here.